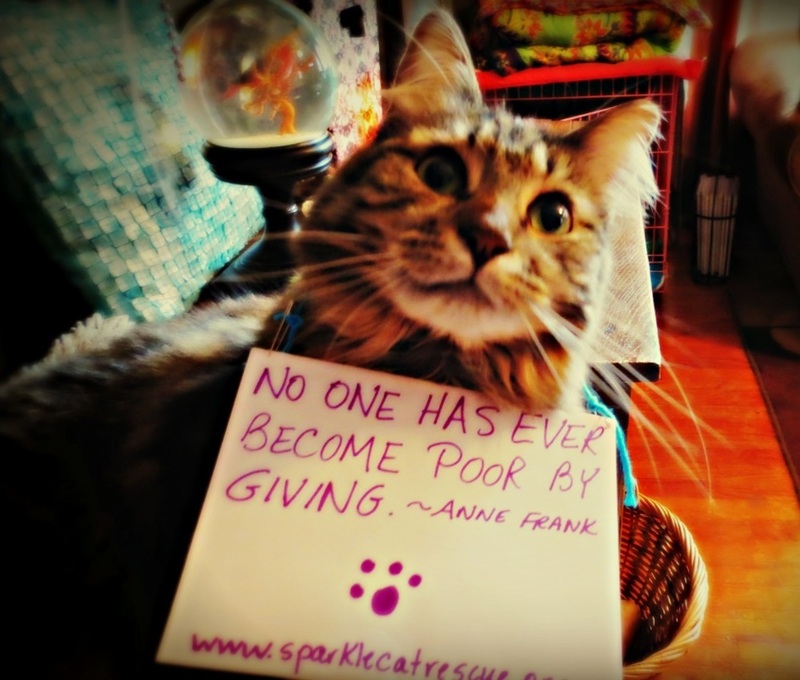 Sparkle Cat Rescue, Inc. is a 100% volunteer, 501 (c) (3) nonprofit, saving the lives of the forgotten felines in the Triad/Triangle of North Carolina. Incorporated on November 6, 2014 in the state of North Carolina, with 501c3 in process. Donate now and help us continue to save lives!